Rocky Mountain Majesty. 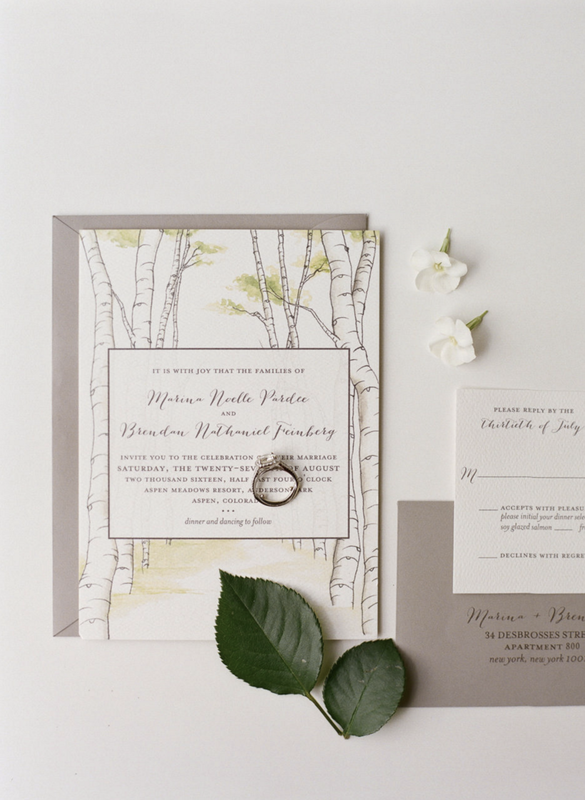 Marina and Brendan were married in a beautifully simple ceremony. They let their location awe, as only the Aspen mountains can. 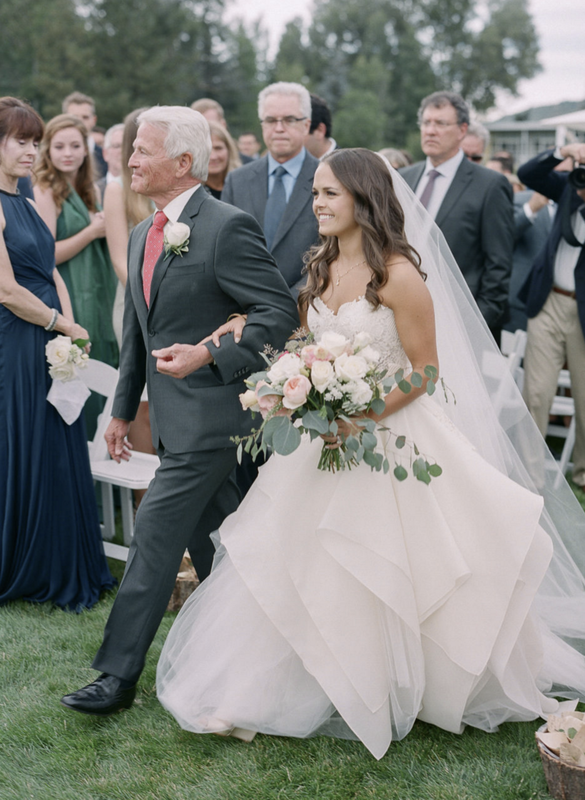 The bride wore one of our favorites, our Birch Dress with our Heritage Veil. 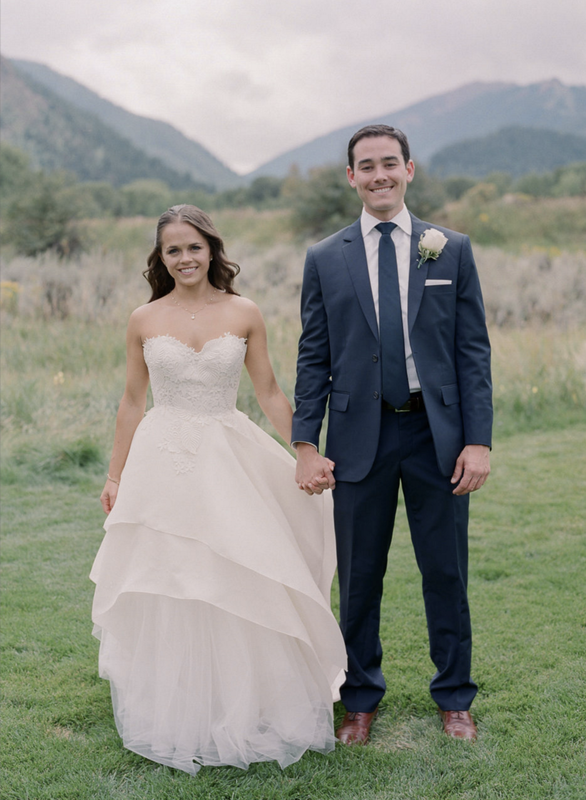 This radiant couple, and the surrounding natural beauty, was captured in all its grandeur by Laura Murray Photography.